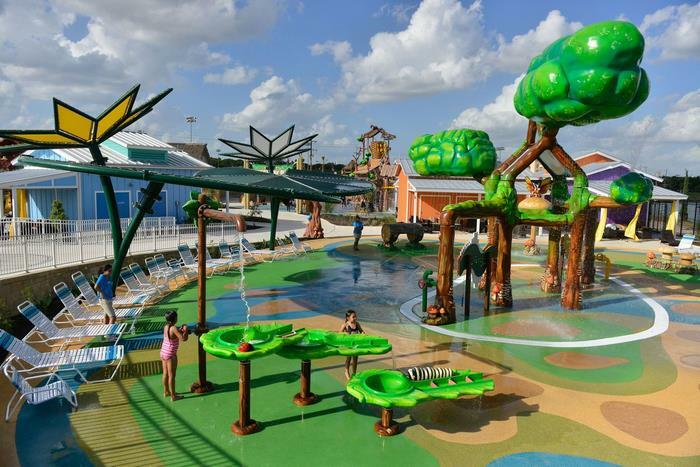 With summer almost upon us, water parks across the world will be filling up with children and adults looking for a fun way to cool down on a hot day. 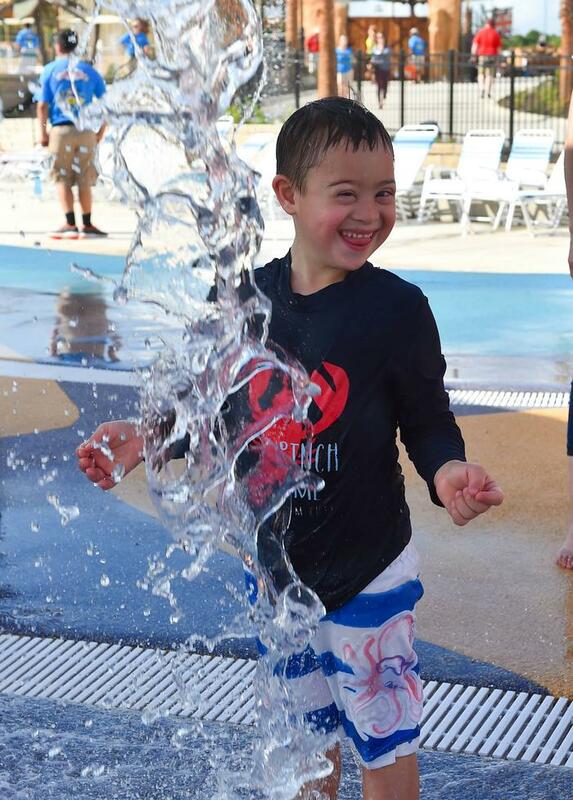 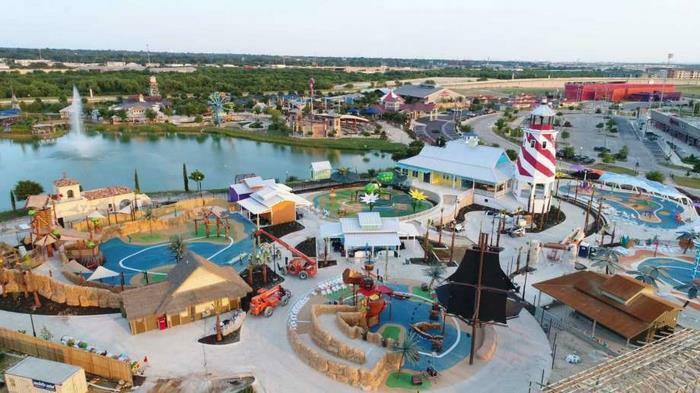 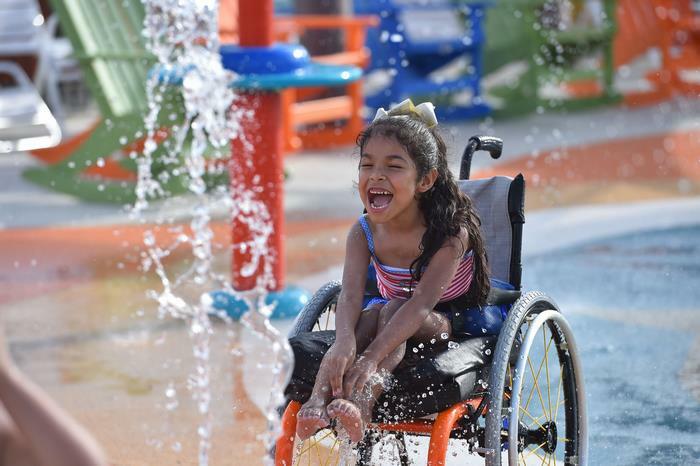 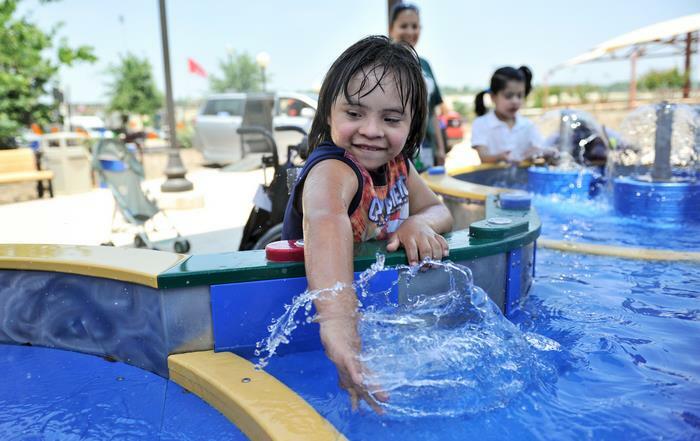 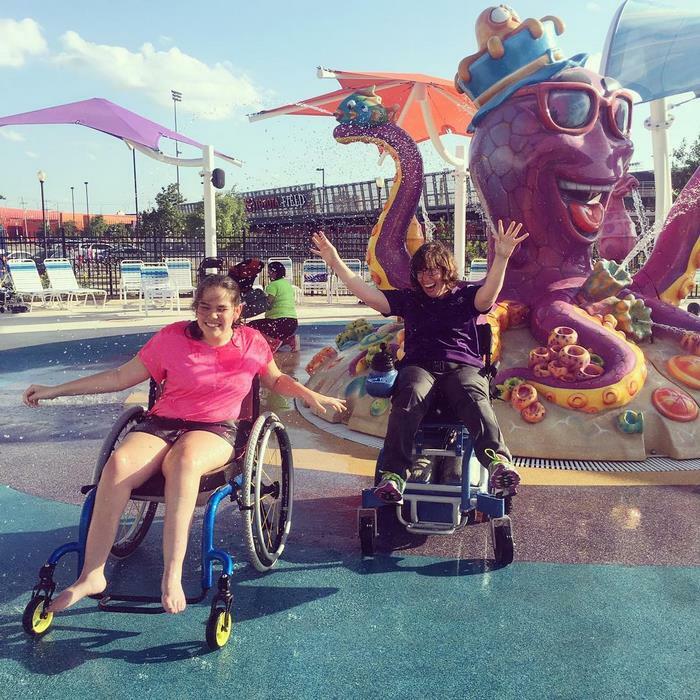 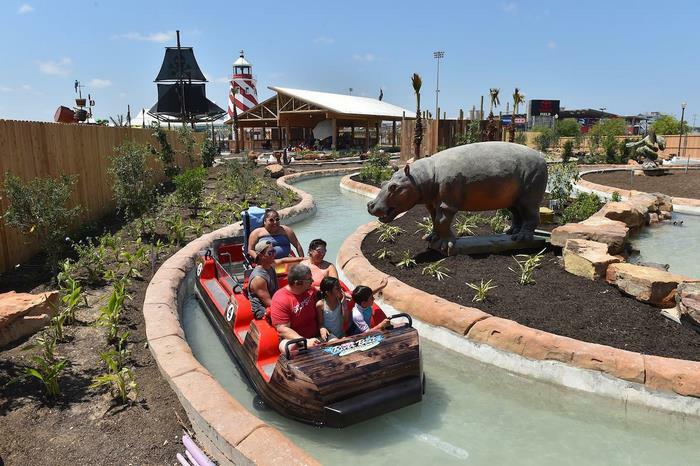 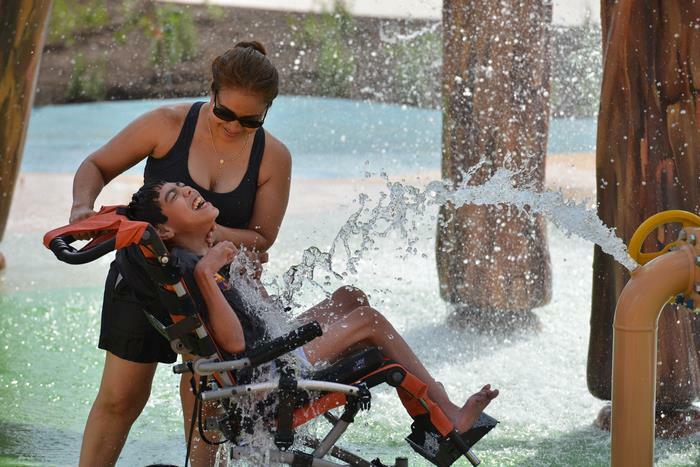 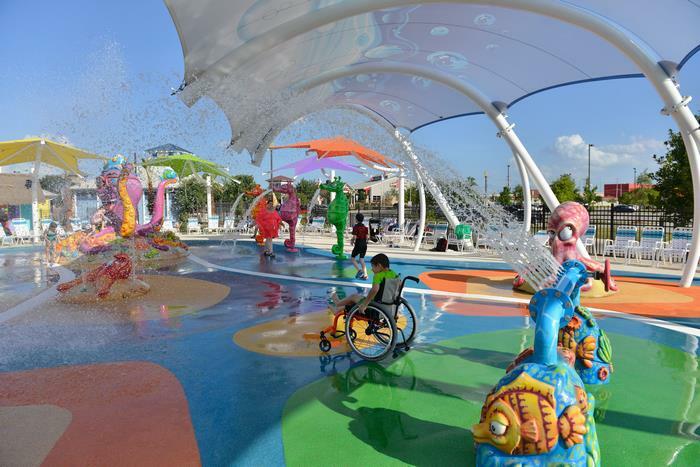 And thanks to this incredible new water park called Morgan’s Inspiration Island in San Antonio, Texas, people with disabilities can also join the fun! 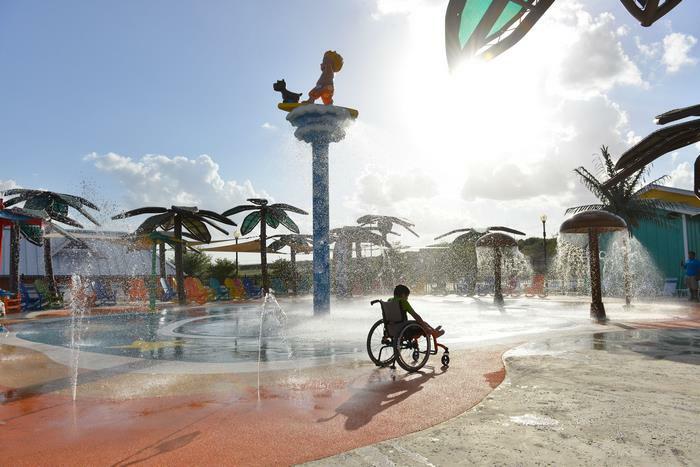 Water parks are notoriously inaccessible for the disabled, but Morgan’s Inspiration Island aims to change all that because it’s the world’s first water park designed specifically for people with disabilities. 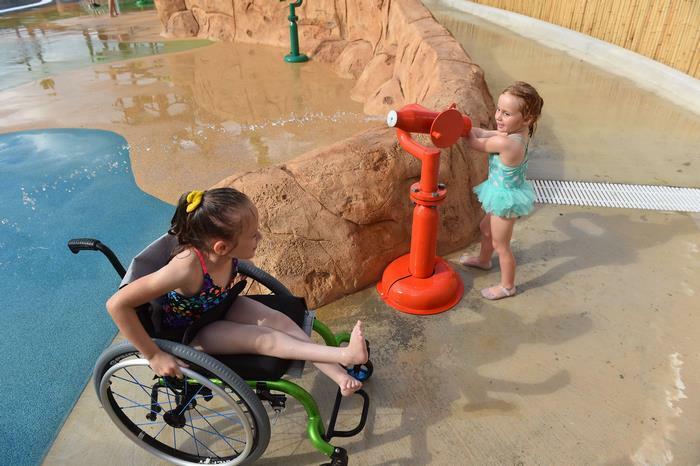 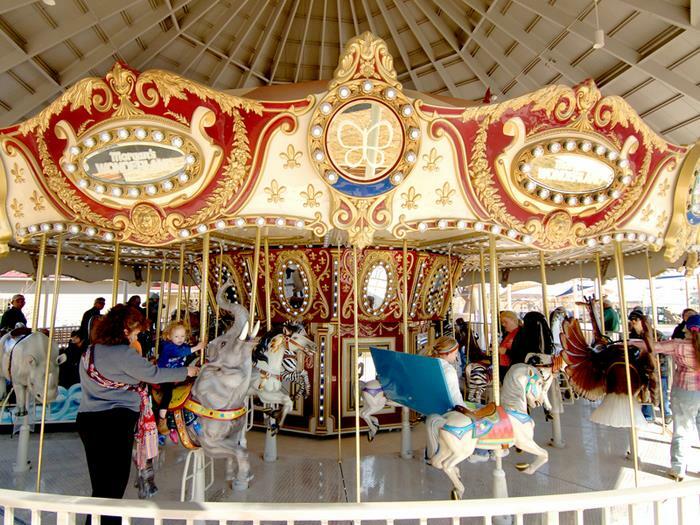 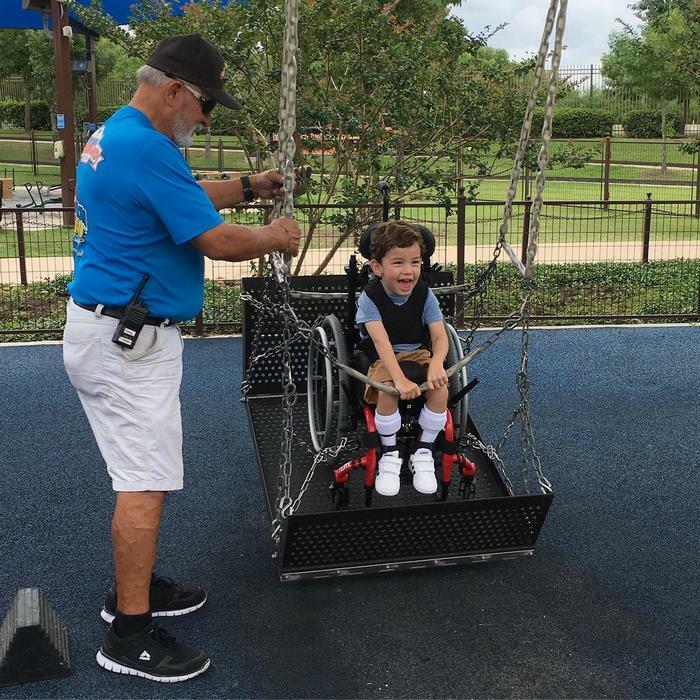 “Our goal is to provide a great guest experience in an inclusive, safe, comfortable, not-overly-crowded environment,” says park founder Gordon Hartman, who worked with doctors, parents, teachers, special needs therapists, and caregivers in order to create an extension to Morgan’s Wonderland that caters to people with all varieties of disability. 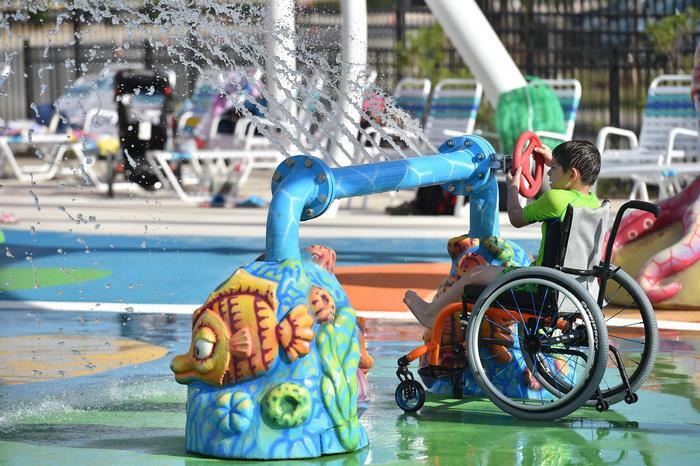 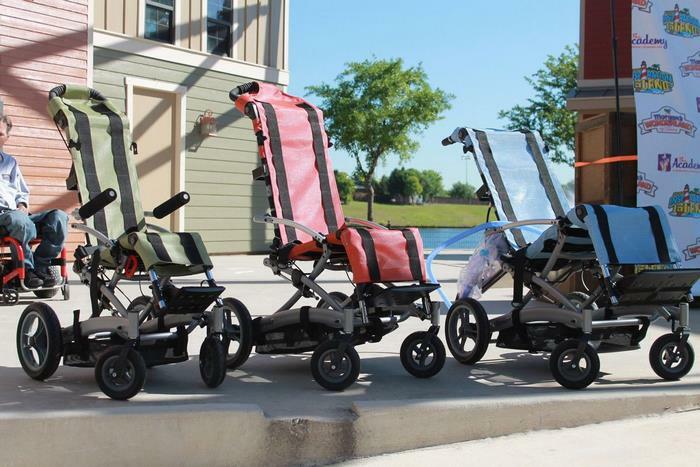 The venue offers traceable bracelets that allow parents to locate their children, and it also provides PneuChairs, air-powered, waterproof wheelchairs that families can rent for free. 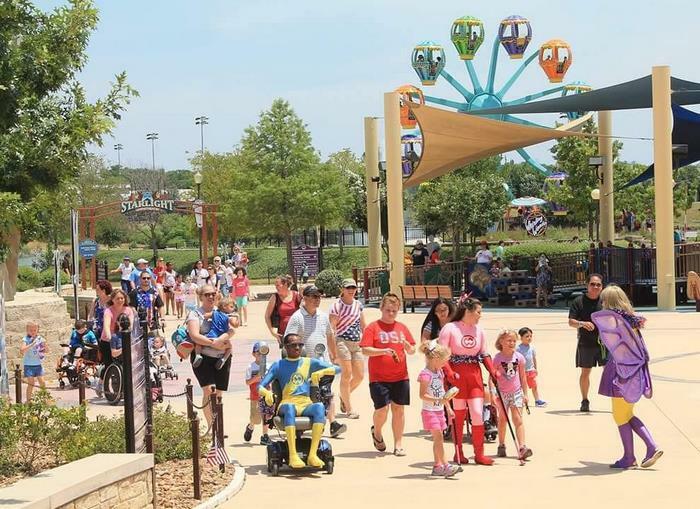 Every part of the park is wheelchair-accessible and children with “special needs” can enter the park for free. 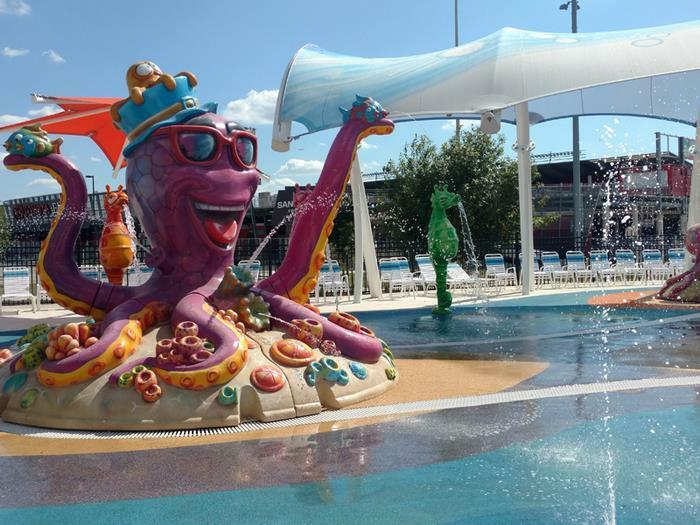 The park even has the ability to quickly change the heat of the water in order to accommodate guests who are sensitive to the cold! 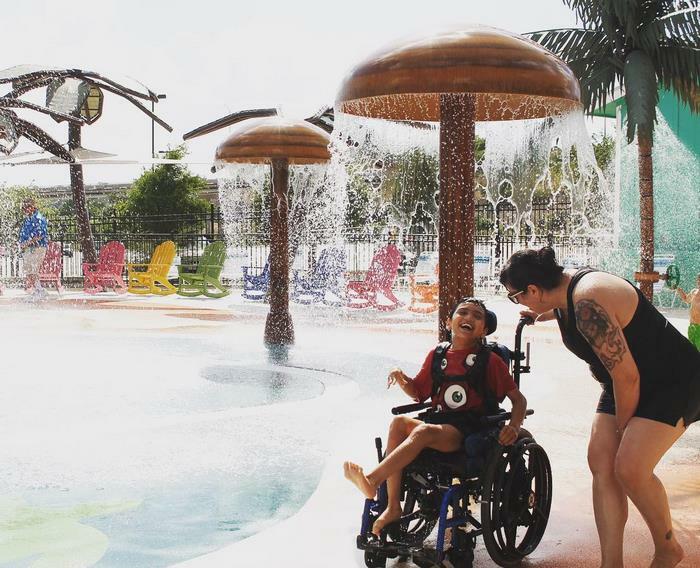 All that just changed though thanks to Morgan’s Inspiration Island!